The scheme, sponsored by Japan’s Ministry of Education, Trade and Industry (METI), will see Toyota, Nissan, Honda and others collaborate to develop a car operating system they hope will become the de-facto standard worldwide. 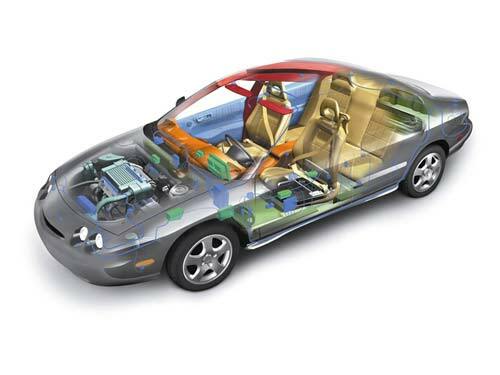 Together, the companies involved form JasPar, or the Japan Automotive Software Platform Architecture. The fact that METI is stumping up ¥1 billion (£4.2 million) to support the project in the next fiscal year underlines how valuable the automotive software market is expected to become in the near future. Currently, OSEK – from the German company Bosch – rules the roost when it comes to the car operating systems needed to ensure the increasing number of electronic components in a vehicle speak each other’s language. These include everything from fuel injection to braking systems. Both parties will face competition from a European group, including BMW, that is working on its own next-generation car OS for testing next year.